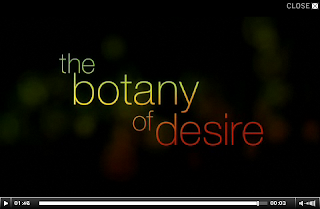 Tonight is the premiere of The Botany Of Desire on PBS. Hells yeah. One of the only channels I get 'cause I hate paying The Man for entertainment. can't figure out how to send u an e-mail tempelton. and i know you don't post too much park footy but i found this and its sick!